Challenge #31 in the Objects from Around the World series. Hosted by vqueen. 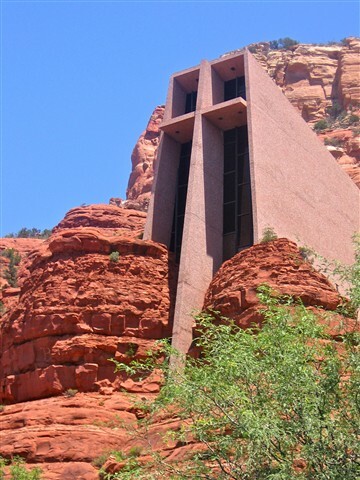 This beautiful building sits on top of the red rocks of Sedona, AZ.